Dozens of Canadian power crews, including from Nova Scotia and Ontario, are heading to Florida to help restore power to millions of people affected by Hurricane Irma. Dozens of Canadian power crews are heading to Florida to help restore power to millions of people affected by Hurricane Irma. 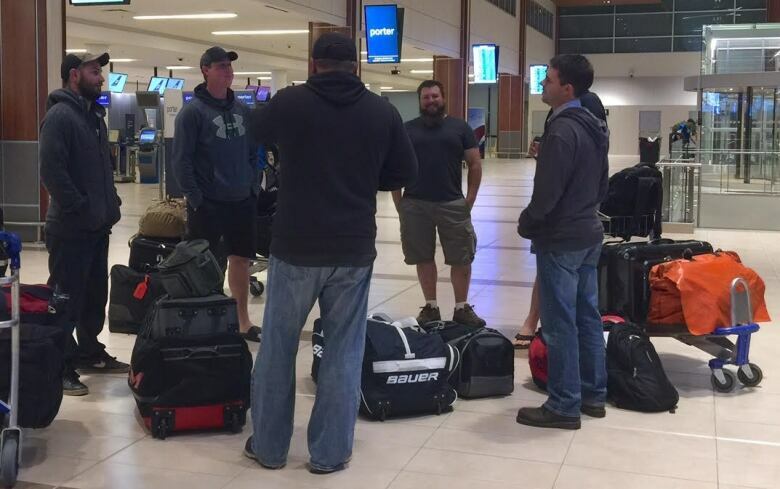 Two dozen Nova Scotia Power employees were en route Tampa on Tuesday morning. An additional 175 Hydro One employees from across Ontario are also heading south. Toronto Hydro says it sent nearly 30 employees Tuesday to assist after receiving a request for assistance from Tampa Electric. FPL said it expects to have power restored in nearly all of the eastern half of the state by the end of this coming weekend. Almost everyone should have power restored by the end of day on Sept. 22, except for areas still under water. 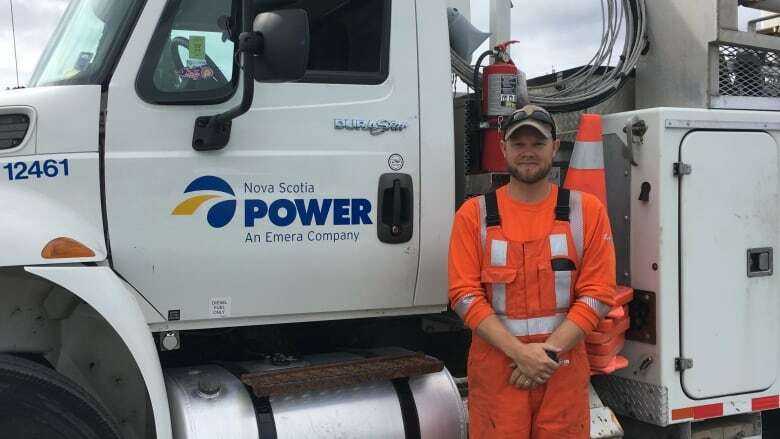 Jason Cochrane took a flight from Halifax Stanfield International Airport along with 19 other NSP power line technicians, two supervisors and a restoration team lead. "It's different infrastructure than what we have to a certain extent, so there'll be a bit of a learning curve there as well," Cochrane said. "But we'll be integrated into their workforce, so we'll be assisting them to get everything put back together."